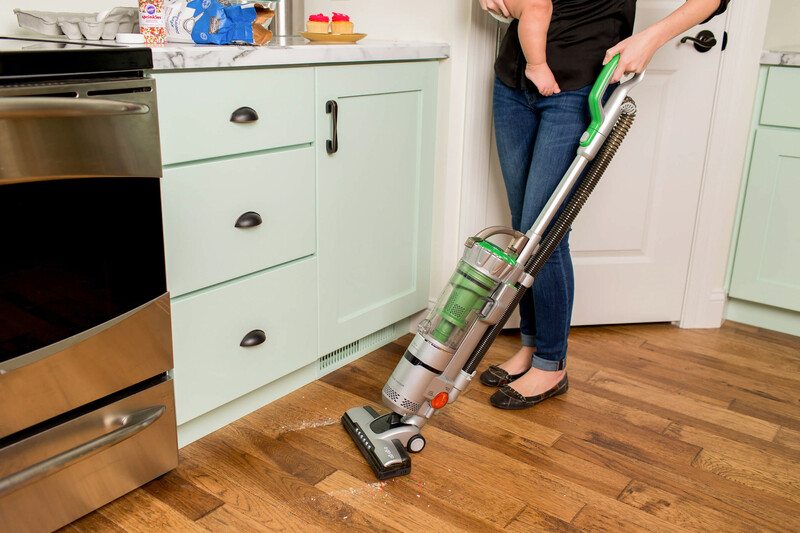 With no cord to hold it back, this quick little vacuum cleans anywhere you please. No fuss, no muss, no limits! 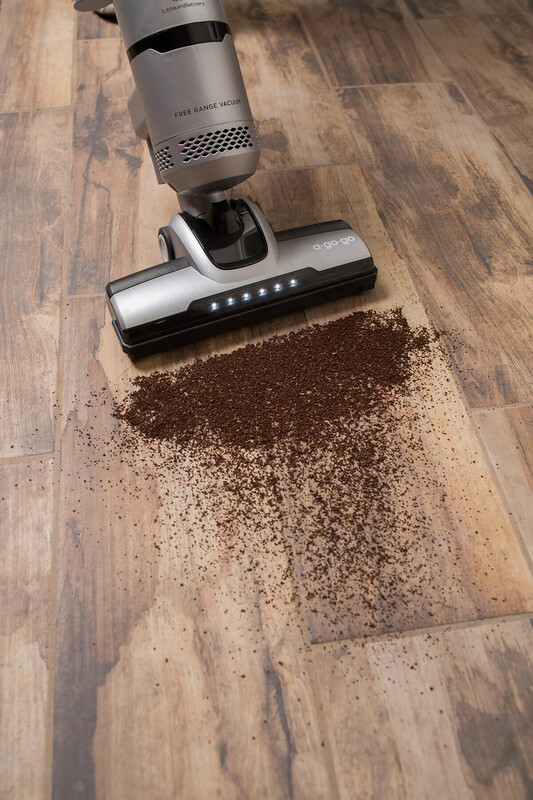 A-Go-Go's spinning brushroll and polishing strip mean this vacuum is game for bare floors, while the power boost increases suction for area rugs. 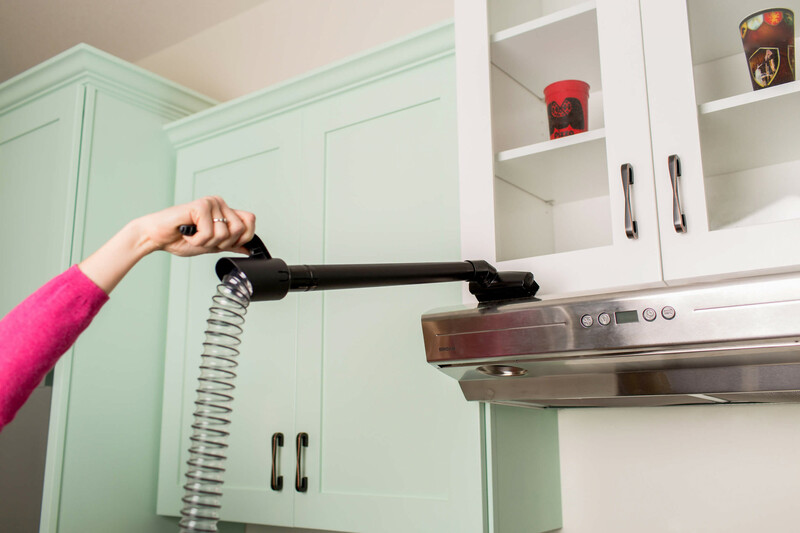 Tidy up curtains, counters and crevices using the stretch hose, aluminum wand and combination dusting brush and crevice tool to get more than 10 feet of cleaning reach. 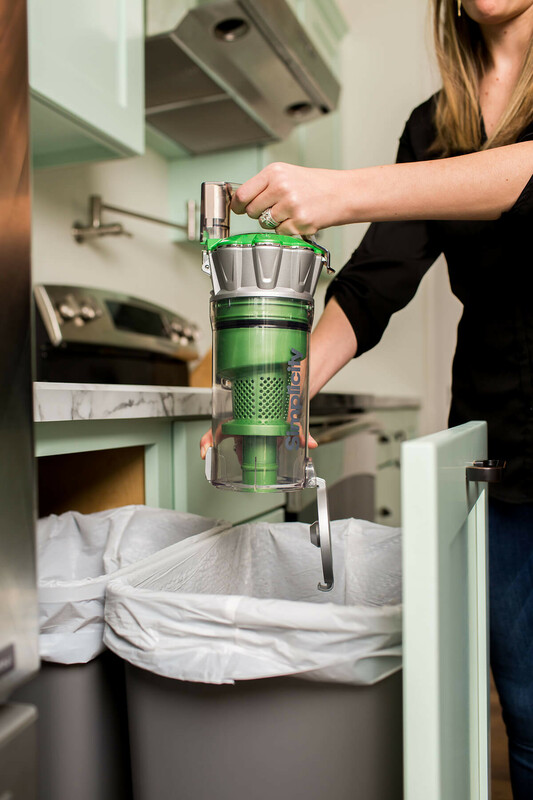 Thanks to its swiveling nozzle, A-Go-Go effortlessly navigates tight corners and narrow spaces to pick up every last crumb. Plus, the handle locks into the upright position for when you need A-Go-Go to stay put. 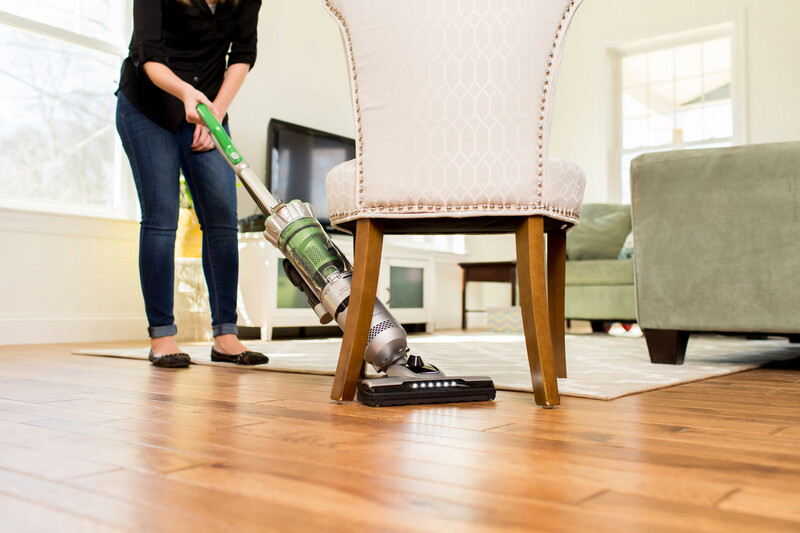 When the job is done, there's a convenient charging base that will have this loyal vacuum ready when the next adventure arises. 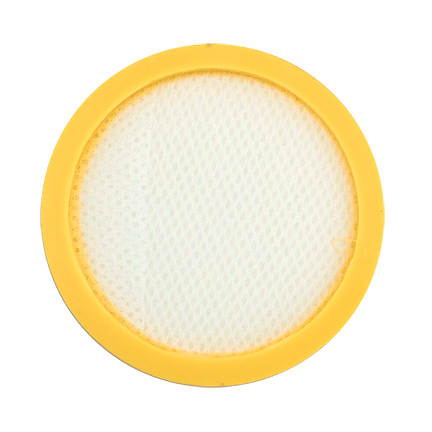 *Run time varies based on the floor surface, charge level and age of the battery. Two Speeds - Clean at high power or, well, higher power.